Don't settle for a protein bar or a quick gas station stop to hold you over after a hard workout! 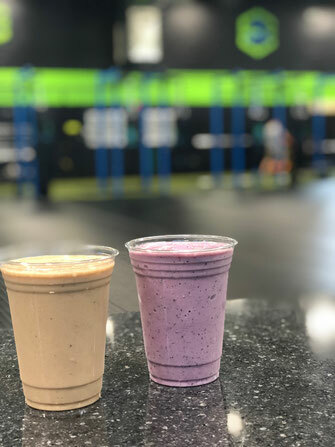 All of our smoothies and acai bowls are a healthy post workout option. 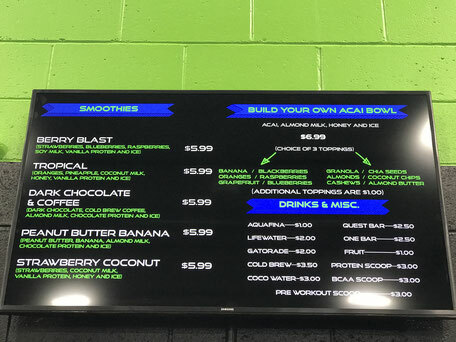 We use fresh fruit and healthy ingredients, each one is packed full of protein and nutrients!